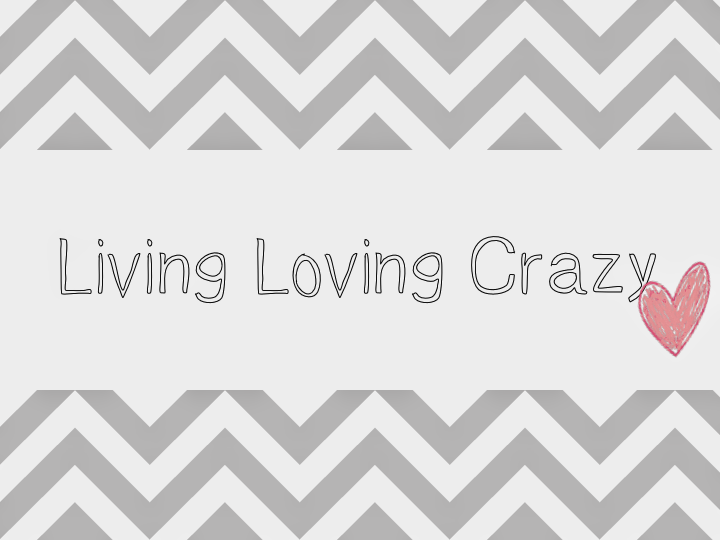 LIVING LOVING CRAZY: German Chocolate Cake to die for! Happy Birthday to my son Nathaniel who was 7yrs old yesterday. We have a no media rule in our home on sundays I had to wait until today to announce it. He is baby number 4 and very much a mummy's boy, to be honest they all are.He has a wonderful personality very quiet, friendly and loving. He loves to sing and playing XBOX following his 2 elder brothers. He is having a CALL OF DUTY party and which will be on here in the weeks to come. Daddy baked his famous in our home German Chocolate Cake. He is the best baker and to think he couldnt even boil and egg when we met all those years ago. He may kills me for sharing this but you seriously need to try it. We were given this recipe from someone else so we cant claim it as our own. But here is goes(photos will have to come next time he bakes it). Because the mixture is runny when i check it in the oven i shake the baking dish so if its not wobbly its done. Stir over heat gently DONT BOIL.